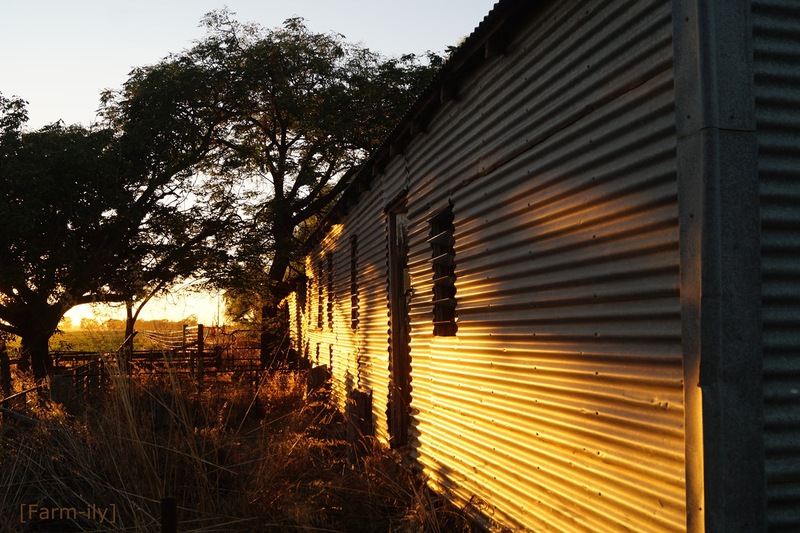 Is it still used as a shearing shed or has it be repurposed? That is a great shot. I do like the light.. I love the early golden morning light. Must agree, great light, nice composition. Oh the lighting here is wonderful. this has lovely light! I just really, really like it. I like everything about this photo. Shows how important getting the right light is.